The October referendum is in big trouble and Belize will be heading to the headquarters of the OAS in Washington this weekend to try to save it. An announcement was made on Wednesday by Guatemala’s President Otto Perez Molina that Guatemala will seek to delay the referendum scheduled for October sixth. On Wednesday Perez Molina issued an official statement via his Communications Department requesting either a delay or that Belize should change its Referendum Act. Currently, sixty percent voter turnout is required to give the referendum validity, and Perez Molina wants that changed to reflect validity through a simple majority. 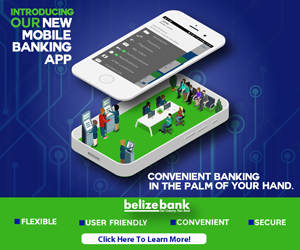 Belize will be spending ten million dollars and Guatemala is spending in the range of forty million dollars. The move by Guatemala is hardly surprising, but coming by official presidential proclamation it is of concern. Minister Elrington will be heading the Belize delegation that will meet with the Guatemalan Foreign Minister and his delegation. 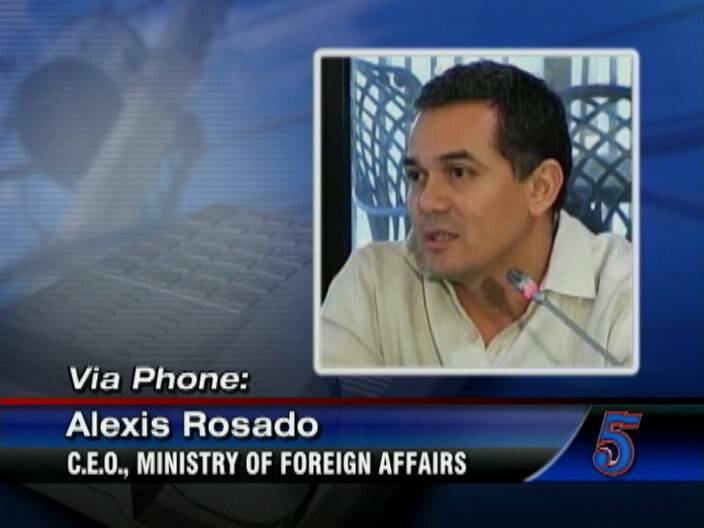 Today, CEO in the Ministry of Foreign Affairs Alexis Rosado who will also be heading to Washington told us via phone that despite Guatemala’s position Belize’s intention at this point is to stand its ground and stay the course. 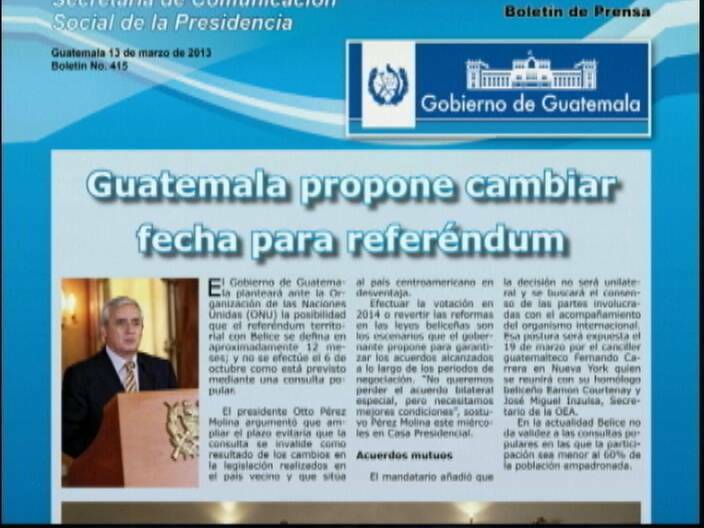 Guatemalan President Otto Perez Molina has stated said that the postponement of the referendum or the amendment to the act would ensure the gains achieved during the negotiations. The meeting this weekend will be held at the O.A.S. For once I agree with the Guats — postpone the referendum, until hell freezes over. No ICJ, long live Belize sovereign and free! Weh happen to deya spanish? do not postpone the date and on that October date we’ll vote no to ICJ and case close, we can’t have the guats suit themselves with dates and time. neva hell no, so i feel they are chickening out as of now. Oh No! Don’t send Sedi- he will bend backwards and say si si to all Guats want…. I am surprised it was not published. “it is not a unilateral decision that they can make.” – Explain Guat govt maps. At this point it looks like both govts are not credible to make it happen. Guats want 100%, with enough juice to fry Belize. GOB just fumbles, passing laws and constitutional amendments to justify misdeeds, incompetence, and to hide secret agendas. Ok let’s change it to a super majority. 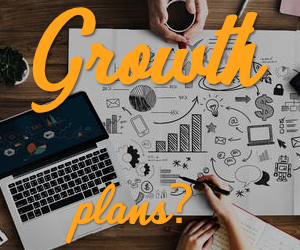 Let’s ramp it up to 75% instead of 60%. 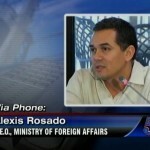 He is not seeking a resolution to find a way forward they are seeking to invade Belize legally! BESIDES.. HAVE U SEEN THE NEWS 5 POLL SO FAR…. “DO YOU THINK OUR GOVERNMENT IS TOO SOFT WITH GUATEMALA?” LOOK AT THAT 92% VOTED HELL YES. WAT HAPPEN TO THE OTHER 8% THOSE ARE GUATEMALANS FOR SURE….